Deep inside of us we still feel our aquatic origins. Some of us have been fortunate to find our connection to the ocean and can’t imagine ever being without it. Others have been far removed but feel the attraction. Sharks, orcas, whales and dolphins have become a symbol of our yearning for that pure state of being, to be so perfectly suited for the ocean environment. We admire their grace and are in awe of their power. And we are humbled by their presence when we meet them in the wild. I believe that the fascination for the charismatic animals can be the most powerful fuel that will build greater care for the ocean. It is my mission to create opportunities for you, to find and express your connection, no matter where you live or what your background may be. The range of ideas goes from adventures and personal experiences, to products that inspire your mind and that bring the beauty of the animals and the ocean into your home. This is only the beginning of an endeavor that will evolve with our collective desire to re connect to the sea. I look forward to sharing this journey with you! If you want to become involved, want to help develop ideas and TAKE ACTION, join our Guardians of the Ocean community. Together we can move mountains. In this section we will feature, review and market products that bring our charismatic friends and their ocean realm closer to us. We closely collaborate with Shark Allies, a non-profit organization dedicated to the conservation of sharks & the ocean. A great place to get involved, to find information about shark research, conservation and interesting facts about sharks. Please support their work by donating and participating. Sharks are fascinating creatures. 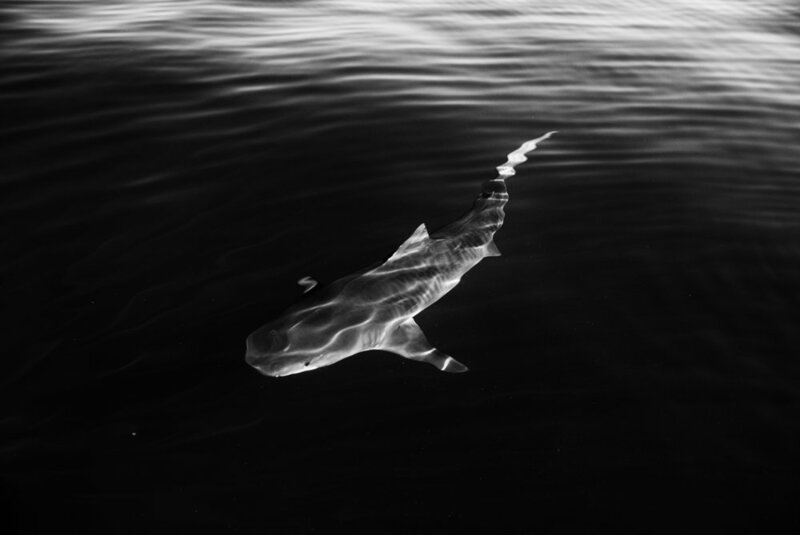 Learn more about their biology, behavior, the threats they are facing and so much more on Shark Allies.org - Shark Info. This resource will get vastly expanded in the next months, so make sure you sign up to the Shark Allies email list to be notified when new content is posted.